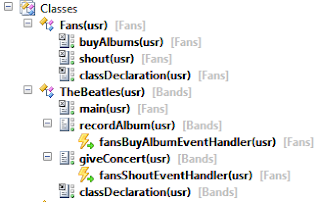 Dynamics AX: Notes on the Cuffs: What would happen to my event handlers, if the sys-layer method disappeared? What would happen to my event handlers, if the sys-layer method disappeared? 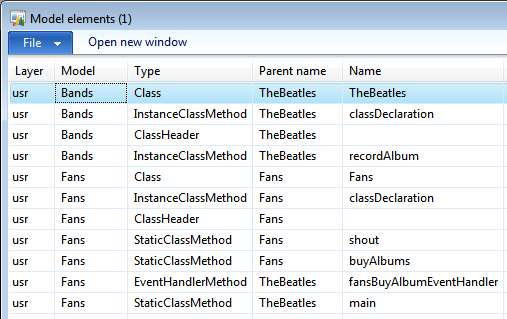 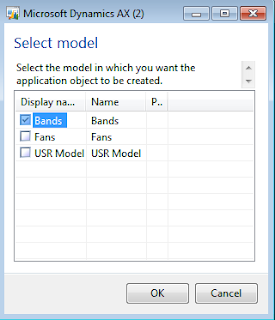 The other day I explained to my colleagues, what the benefits of events and models, introduced in AX 2012, were. 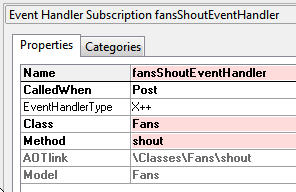 That time, I was asked a question "What would happen to my event handlers, if the method they are attached to in the AOT was removed in the next release?" I could not give a precise answer, but I was sure that nothing terrible would happen in that case. 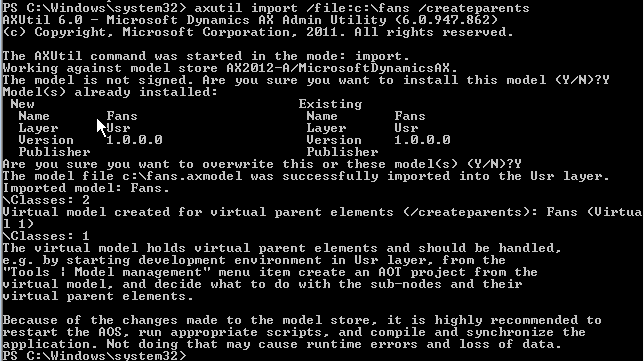 giveConcert method is there again, now in the "Fans (Virtual 1)" model. 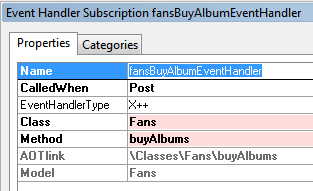 In the end, we can decide what to do with the fansShoutEventHandler - remove it at all, move it somewhere else or maybe refactor. 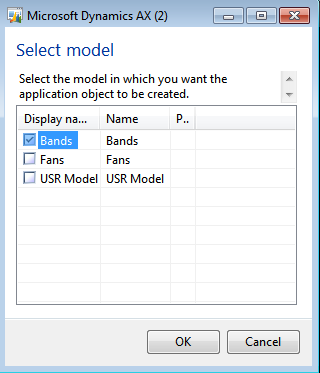 For more information on how the events and models can save you time, I would recommend this blog.